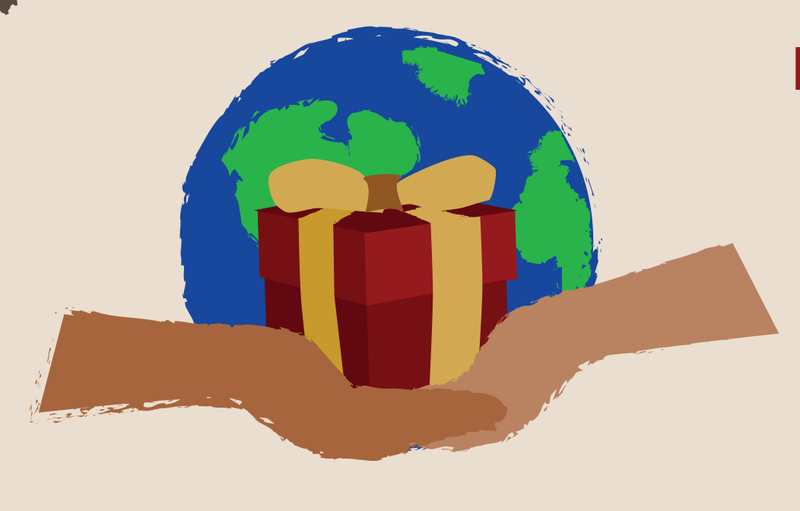 Give a Fair Trade gift this Holiday season. Support artisans from around the world. 30+ fair trade vendors and advocacy groups, student art and products, free fair trade coffee, and fair trade food samples. Sponsored by the Center for Jesuit Education, Engineers for a Sustainable World, and Seattle University Center for Environmental Justice and Sustainability.